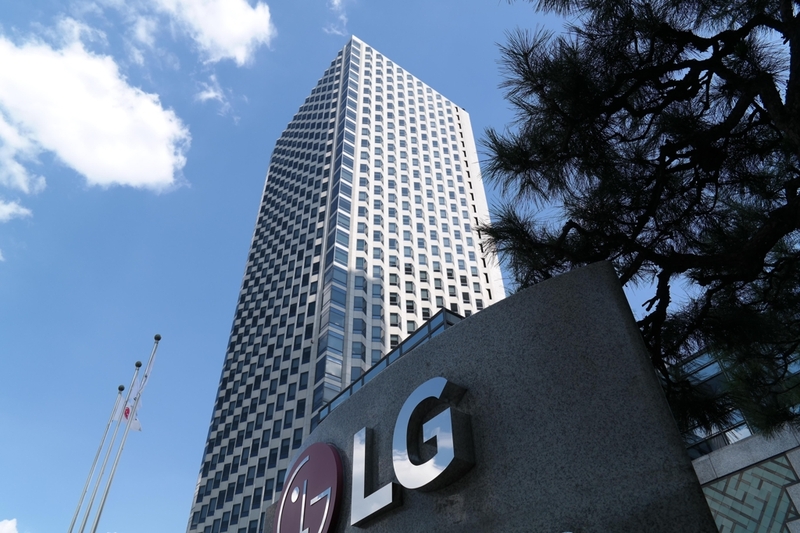 SEJONG, March 19 (Yonhap) -- South Korea's antitrust regulator has launched a probe into LG Group for allegedly awarding lucrative contracts to their affiliates, an official said Tuesday. The investigation, by the Fair Trade Commission (FTC), is believed to be focusing on on the conglomerate's holding firm, LG Corp., LG Electronics Inc. and LG Chem Ltd., South Korea's top chemicals firm. The action is intended to determine if the conglomerate was involved in systematically giving favors to affiliates at the expense of other companies. "Such actions undermine open competition and do not help the free market," a FTC official said. 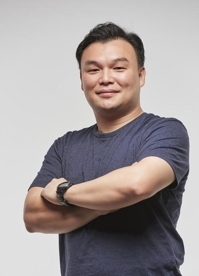 LG Group insiders also confirmed that the commission is looming into various matters, though not providing any further details. Under the current law, violators could face fines of up to five percent of their annual sales. South Korea has been pushing to crack down on unfair business practices and to level the playing field for smaller firms in a country that has been dominated by family-controlled conglomerates, or chaebol, for decades.